The government has filed an appeal in the Supreme Court against the Peshawar High Court’s decision to set aside the sentences of 74 convicts. 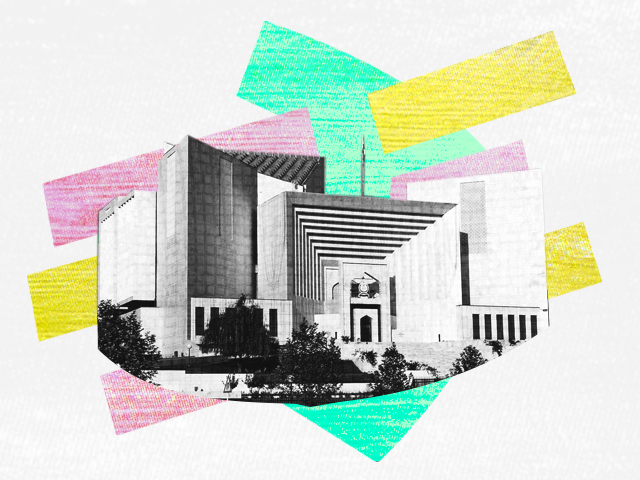 Last month, a two-member PHC bench comprising PHC Chief Justice Waqar Ahmad Seth and Justice Lal Jan Khattak ordered the release of the people convicted by the military courts. Fifty convicts were awarded death sentences while the remaining 24 were serving prison time. The convicts’ relatives had challenged their convictions under Article 199 of the Constitution, which relates to the jurisdiction of high courts. Admitting the federal government’s appeal, the two-member apex court bench headed by Justice Sheikh Azmat Saeed stopped the authorities from implementing the PHC order. The court also ordered the authorities not to release any of the suspects until the final verdict on the appeal is announced. The court issued notices to all the parties in the case and adjourned the hearing till further notice.